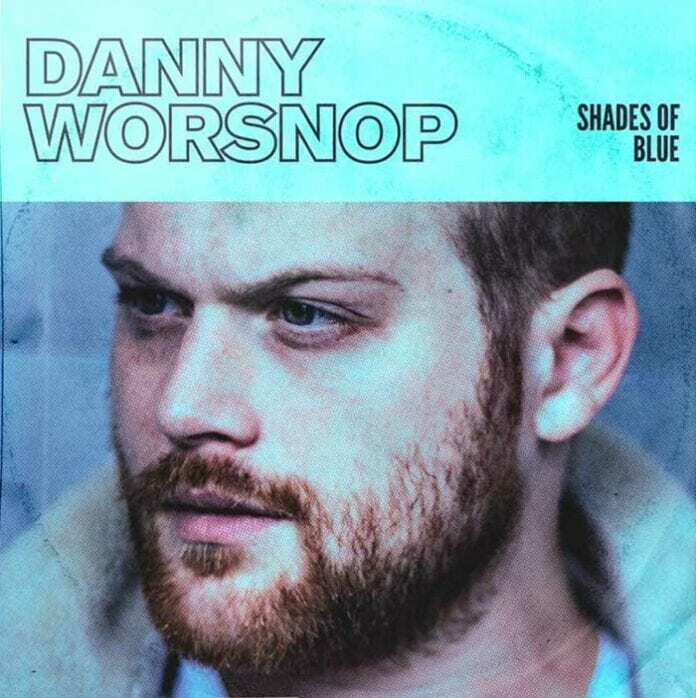 Asking Alexandria frontman, Danny Worsnop has today announced that he will be releasing his new solo album, Shades of Blue, on May 10th. Pre-orders are available now from dannyworsnop.net. In a very different lane to the raucous heavy rock and metal Asking Alexandria are known for, Danny’s latest solo project is an 11 track Blues bonanza that provides the perfect landscape for the beautifully soulful side of Danny’s phenomenal vocal range and dexterous songwriting ability. From the Clapton-esque guitar licks and bright organ bursts of previously released single “Little Did I know,” to the heartbreaking ballads “Tomorrow” and “I’ve Been Down,” from the disco inspired horn blasts and rhythm guitars of “Keep On Lovin” to the gorgeous, smoky bar room duet “Edge of Goodbye” and the country tinged slide guitar of “Tell Her,” Shades of Blue is an authentically honest body of work from one of this generations’ most remarkable vocalists. Danny will be hitting the road for a 24 date headline tour of the US next month. Kicking off in Margate, FL on May 1 and culminating in Tampa, FL on May 30th. Tickets are on sale now from dannyworsnop.net.